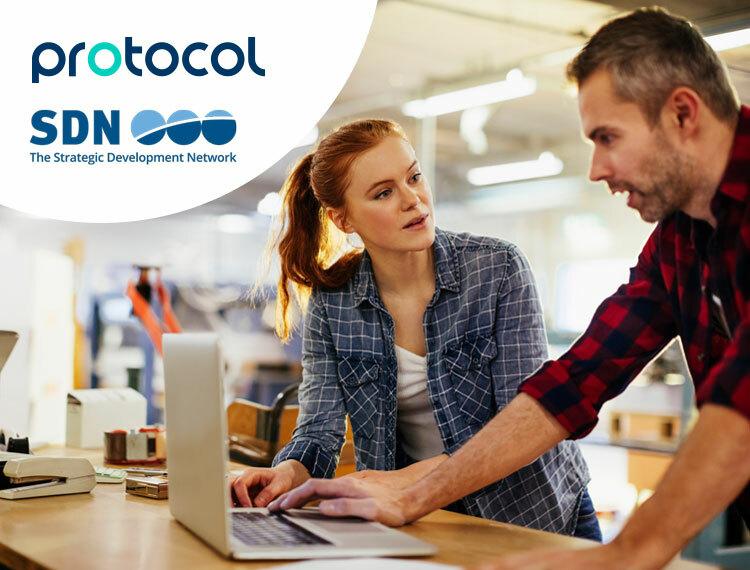 Protocol and the Strategic Development Network (SDN) have teamed up to offer a new recruitment, training and deployment service – designed specifically to help address the shortage and growing need for quality, qualified end-point assessors. It’s no secret that over the next 12-18 months, the number of end-point assessments is going to increase dramatically. The assessment landscape is already very different and high-stakes; end-point assessors will need to have occupational and assessment creditability, and many EPAOs are worried demand will quickly outstrip supply. This new combined recruitment and training initiative from SDN and Protocol, has the potential to significantly impact and future proof many EPAO’s delivery plans. SDN and Protocol recognise that one size doesn’t fit all. Both the recruitment of candidates and CPD training will be completely tailored to the individual EPAO, their ways of working, and the apprenticeship standards they assess. Together, SDN and Protocol work with over 60 EPAOs and draw on a national network of more than 6,000 end-point and vocational assessors.